Hi, I am writing in regards to the property at *** Louella Dr, Waterford, MI 48329. Please send me more information or contact me about this listing. 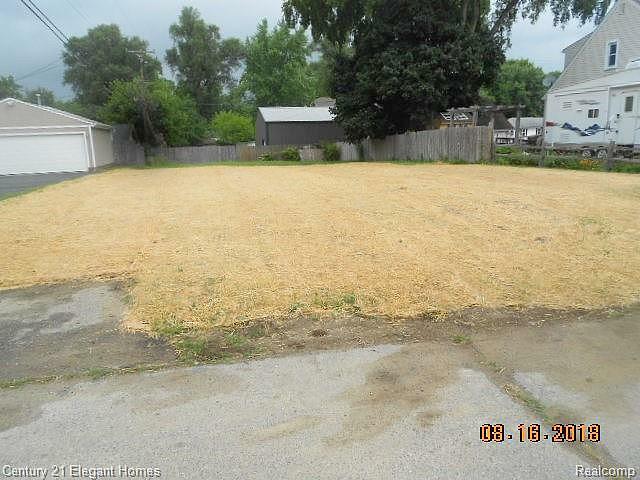 This Vacant Land is in a Residential Area and is part of Freddie Mac's First Look Program thru 04/13/2019. Listing Broker to hold EMD which must be a Cashier's Check payable to listing office.This HUD home is a single family home located in Waterford. It offers in size, beds and 1.5 baths. Review its detailed information and determine if this Waterford HUD has the qualities you are looking for.